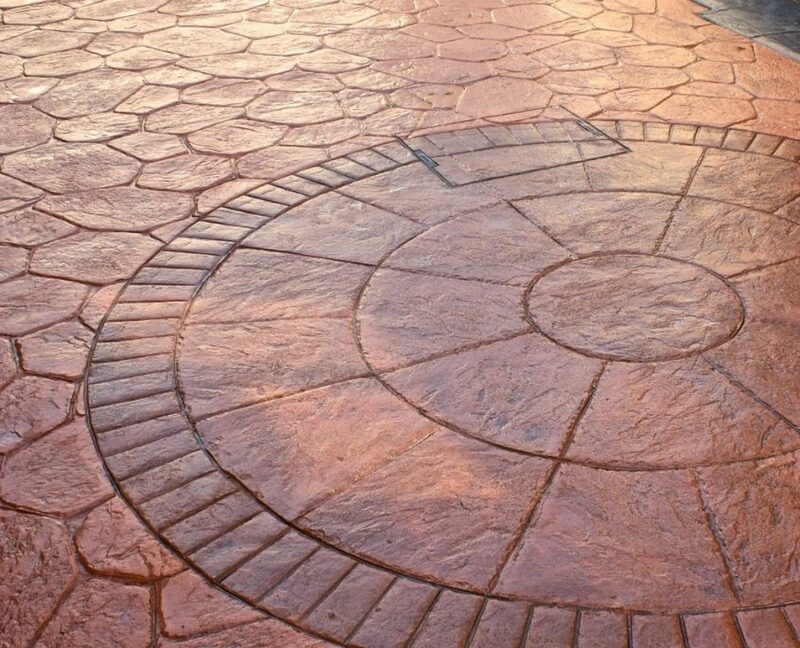 Paving and driveway specialists, Capital Driveways offer the art of creative paving. 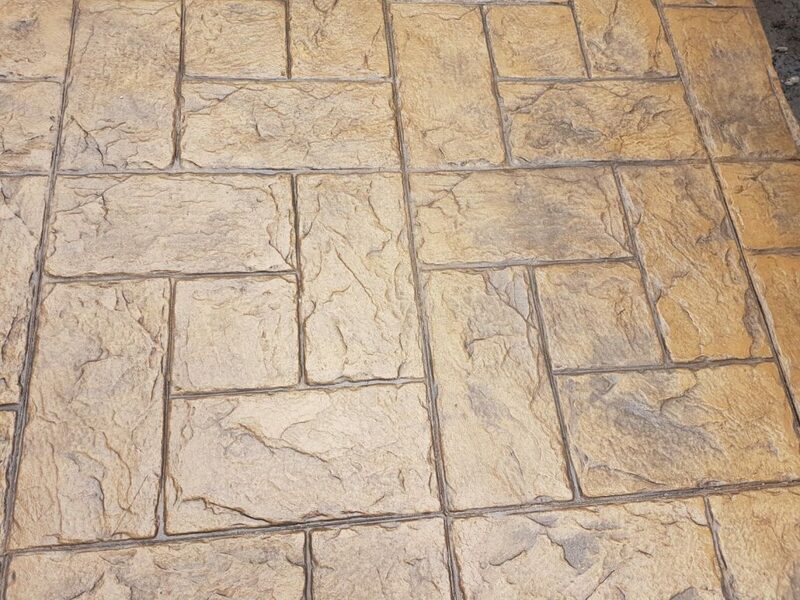 Our decorative concrete is an innovative imprinted concrete paving which gives long lasting colour, pattern and texture with the added benefit of durability and a virtually maintenance free finish. 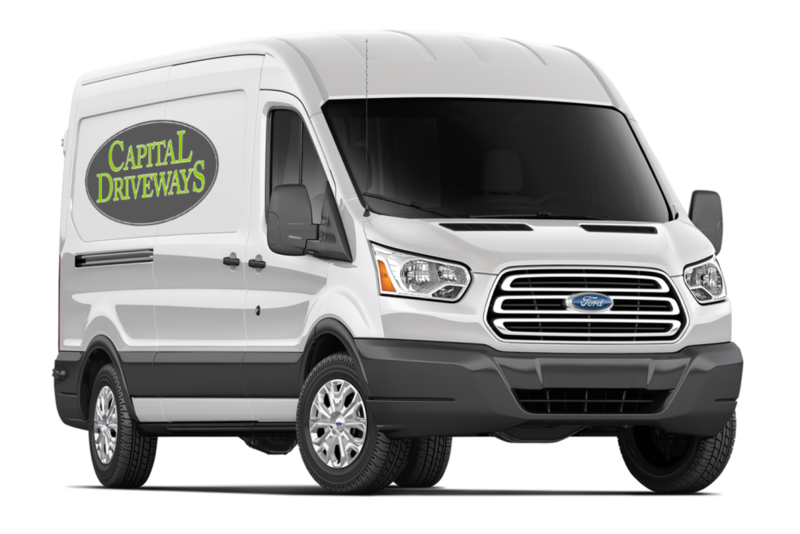 Even if you have never heard of Capital Driveways before you have probably admired and walked on our paving. 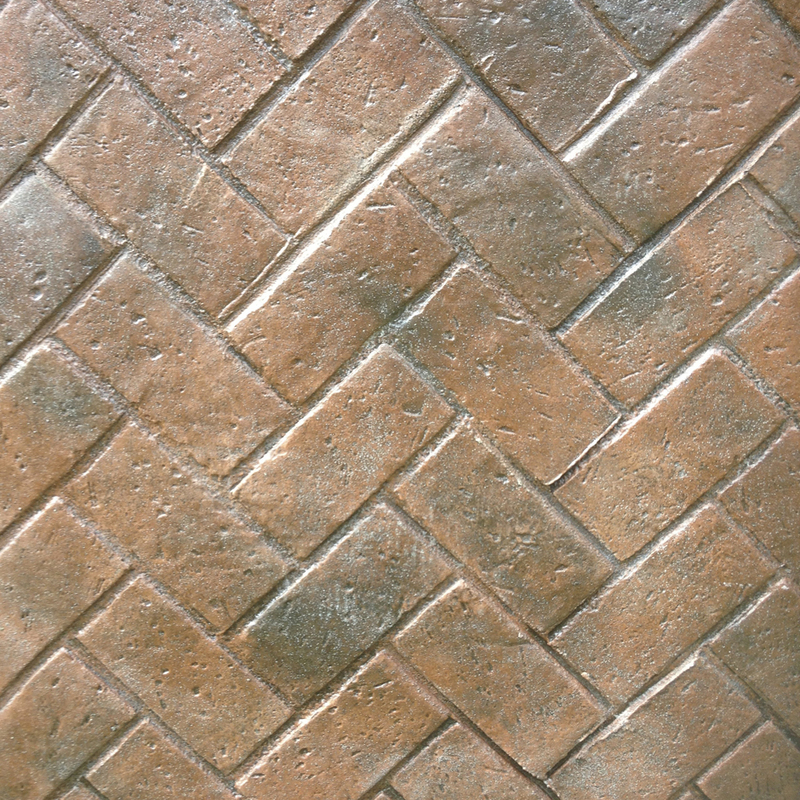 Patterned imprinted in a matter of days can turn a dull surface into a decorative and stylish one using designs which give the look and feel of traditional natural materials such as cobbles, tile, stone or slate but at a realistic and affordable price. Weeds and plant growth just love to find gaps to, for want of a better word, weed their way through – something you’ll have seen with traditional block paving which, over time, tends to get overrun with patches of green appearing between the stones/slabs. 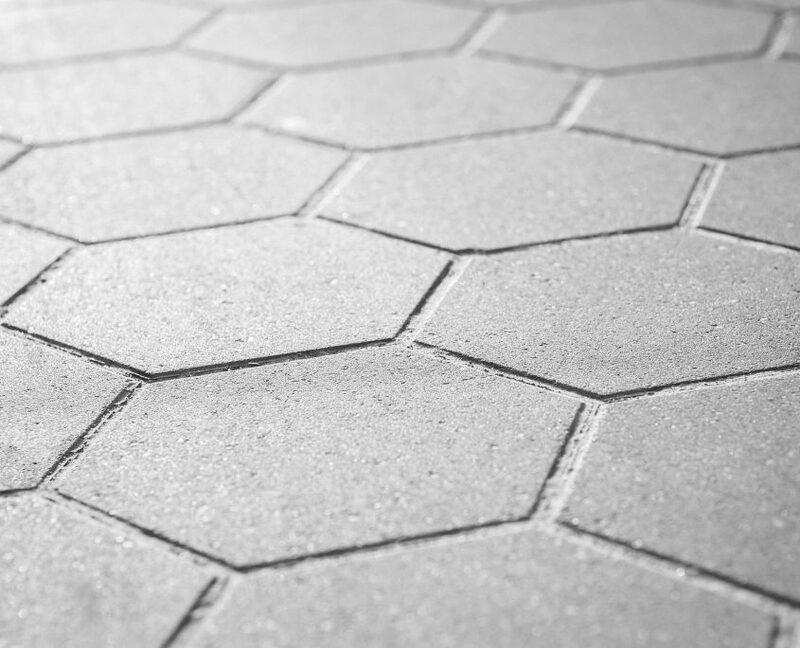 As imprinted concrete driveways are just one uniform surface, there’s no way for weeds to muscle their way in on your driveway – negating the need for constant maintenance and weed killing. 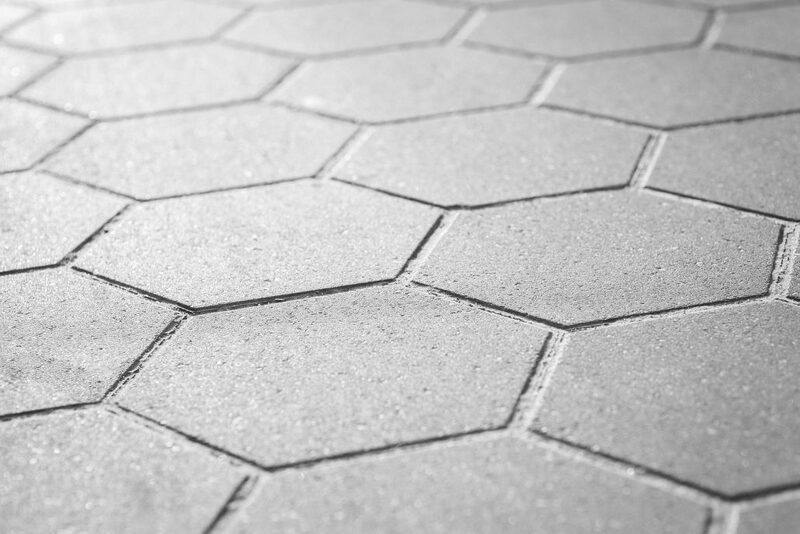 We all have to work to a budget of some description, however high or low it might be, and the great thing about imprinted concrete driveways is that they’re incredibly friendly on the wallet – but you don’t have to sacrifice the stylish appearance of more traditional paving methods. We offer a imprinted in a range of styles, patterns and colours that can impressively mimic the real thing with an authentic-looking finish – but with more benefits than the genuine article. 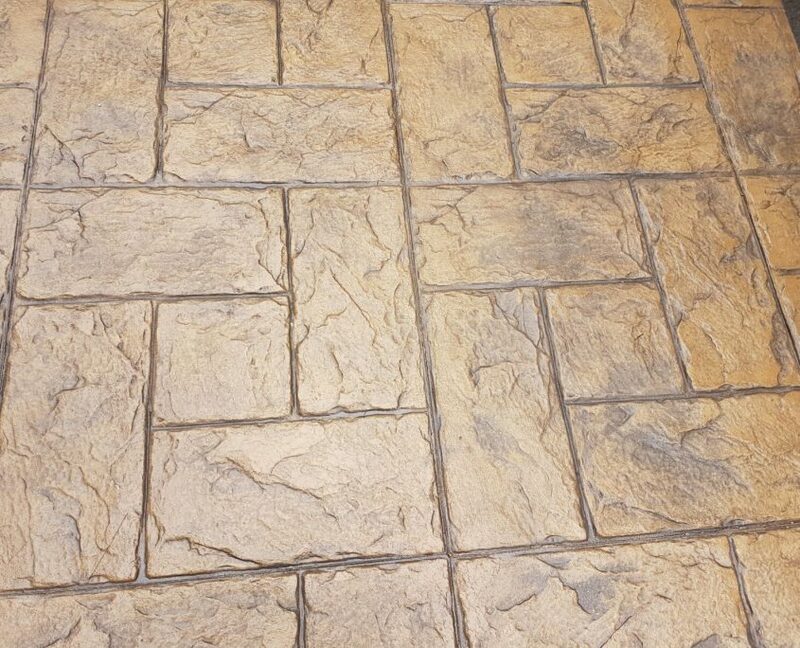 One of the downsides of traditional paving slabs and stones is that they’re only as good as the ground underneath it, and a common complaint is often that your usual paving stones can (over time) sink in the ground underneath – leaving you with an uneven and visually unappealing surface. 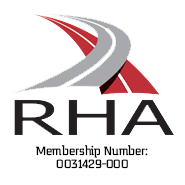 The great think about choosing us for an imprinted driveway is that we use a special mix of reinforced and air entrained concrete to ensure maximum strength, durability and (best of all) no sinking! Renovating your home, more specifically your driveway, is undoubtedly exciting for homeowners – you’re giving it a new lease of life, a fresh design and creating something new from scratch. 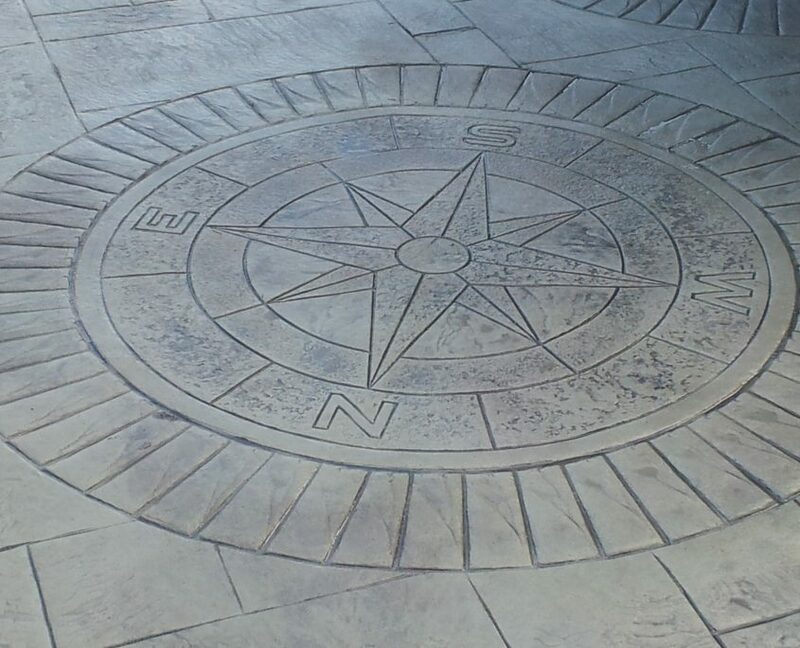 However, the flip-side to this is obviously the time it takes to complete and getting a good balance between quality work and time taken to complete it can be difficult with traditional paving methods. 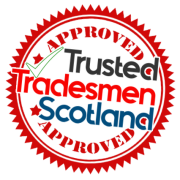 All our driveways, patios, steps and decorative concrete works are in the hands of highly creative, skilled craftsmen who have been specially trained to the highest standards of quality and service. 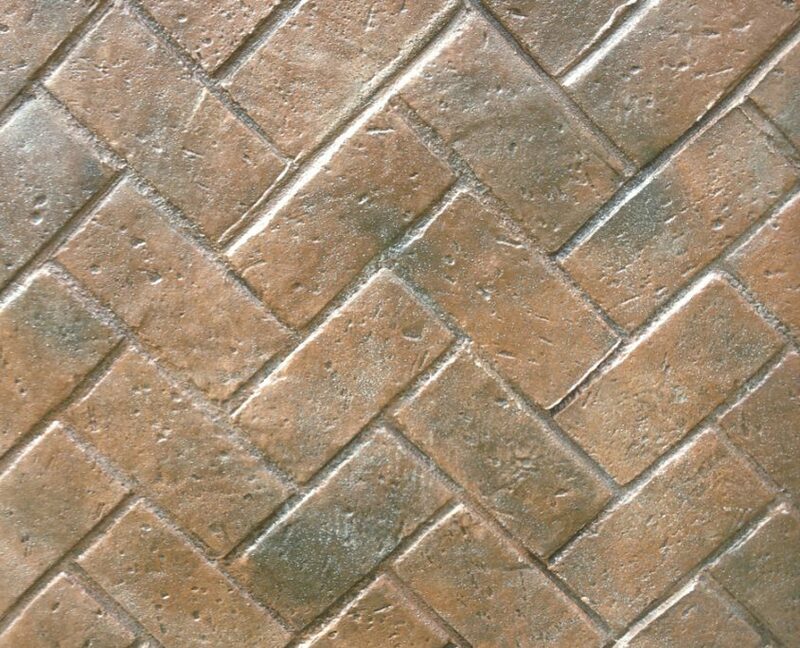 Patterned imprinted concrete is becoming the preferred choice in driveways. 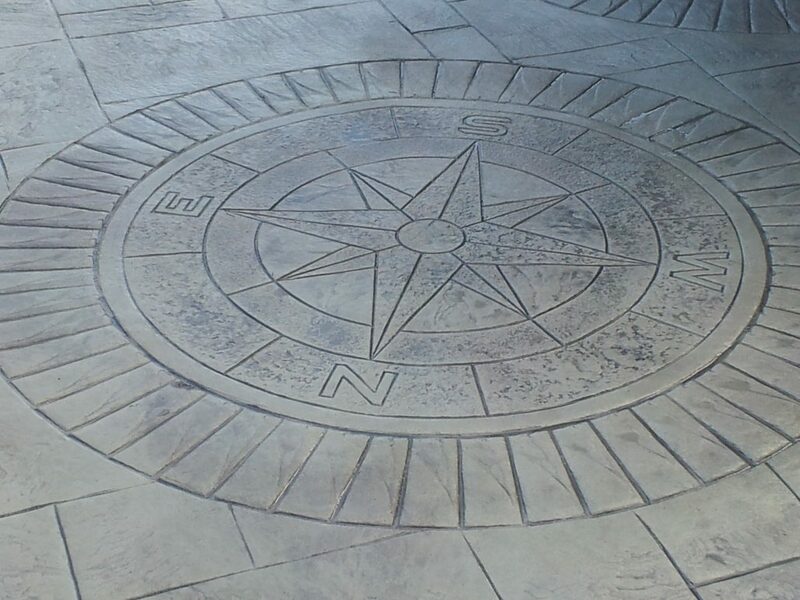 An imprinted concrete driveway can be designed by you to compliment your garden or you may want the driveway stamped to match the style of your home. The versatility of concrete is what makes a concrete driveway the most popular choice today. 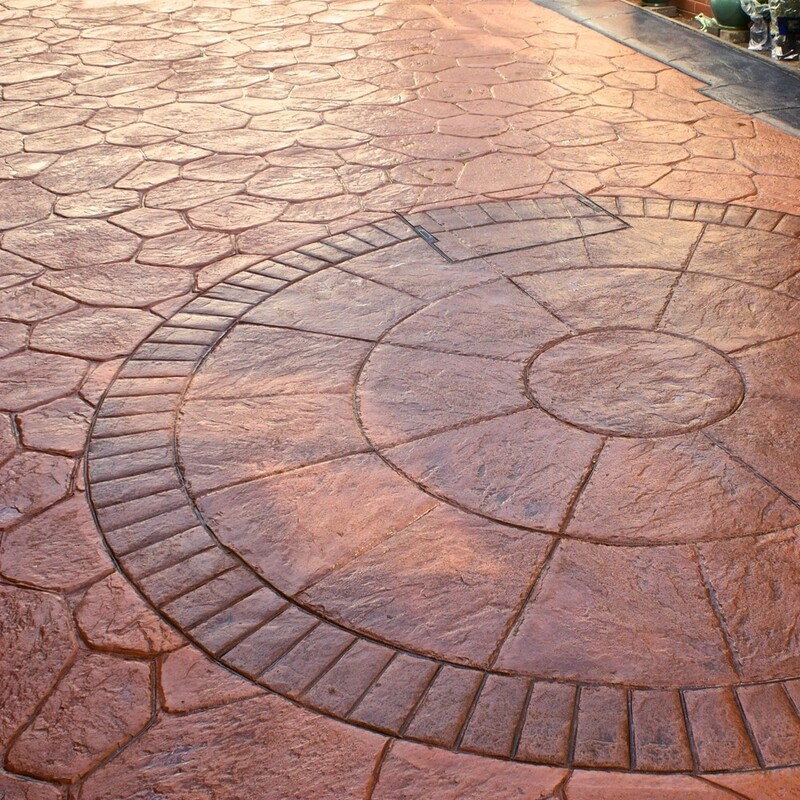 A printed or stamped concrete driveway can be moulded into any shape to fit your needs or ideas. One of the most attractive advantages to having a driveway of such versatility is the wide range of choice. 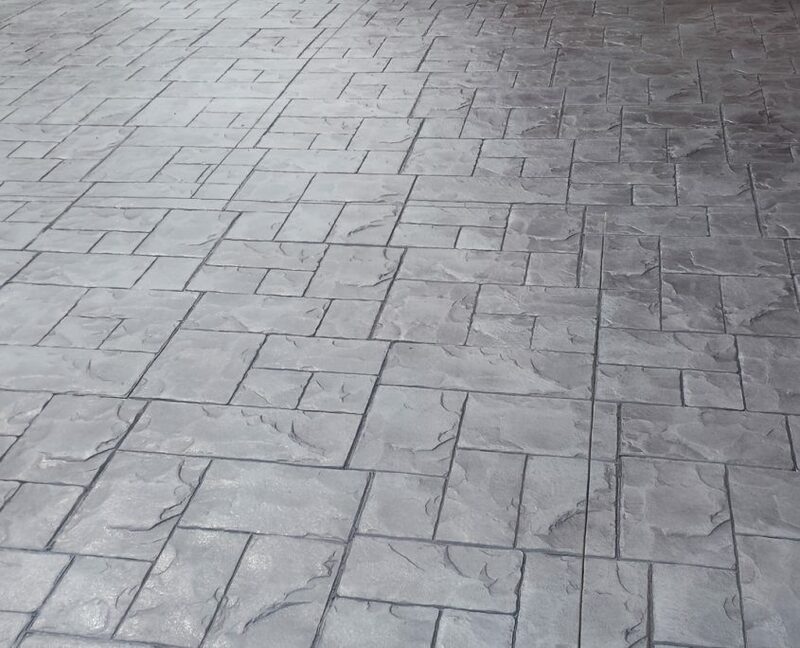 There are so many textures, colours, and stamped concrete patterns to choose from it makes choosing your driveway a joy. You can choose any colour or mix of colours, enhance it with a concrete stain, and even have a polished finish; which works well on internal flooring. The end result will be an amazing driveway!